Is your current website responsive to mobile devices? In 2014, mobile app users (i.e. 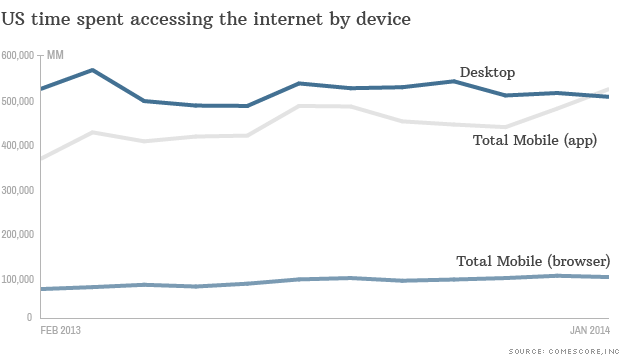 smartphone and tablet users) outnumbered PC users for web browsing. This means, if your website does not respond well to mobile platforms you will be unable to reach more then half of all web users. StelloSoft can build a responsive website for your business that automatically formats to each device and gives all web users an optimal experience. StelloSoft can build a website from the ground up or customize an existing Content Management System (CMS) to promote your brand.